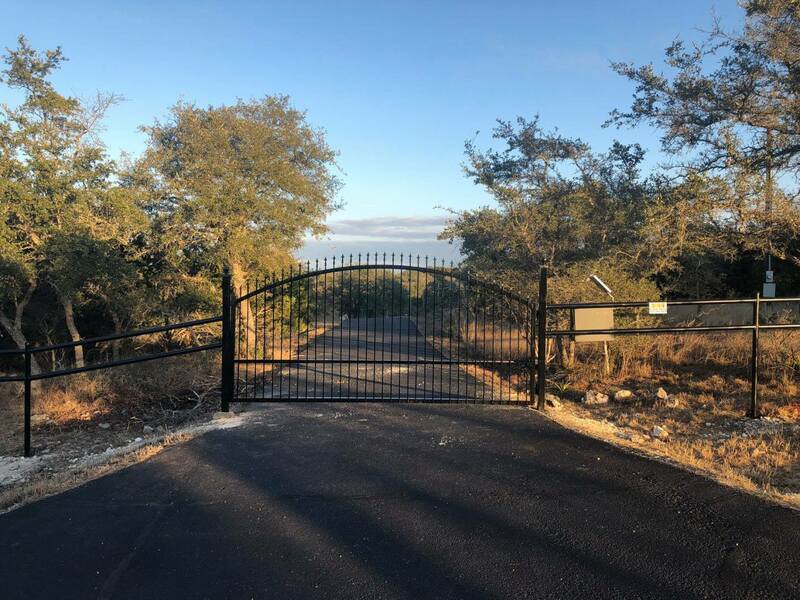 Comal Fence Company of San Antonio offers many fencing options from new fence installations to fence repairs for residential and commercial clients. Our services areas include San Antonio, Comal County, Bulverde, Boerne, Converse, Helotes, New Braunfels, Spring Branch, Canyon Lake, Timberwood Park, Seguin, Live Oak, Leon Valley, Universal City, Selma, Lytle, Fair Oaks Ranch, Floresville, Alamo Heights and other surrounding cities. We are proud to share that the owner has over 30 years experience installing fences of all types. Our customer’s satisfaction is our #1 priority. 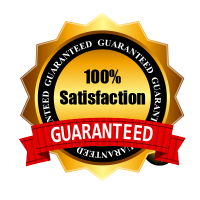 Comal Fence is here to provide you with the best fence & service you deserve. Call us today to schedule your free estimate for residental or commercial business.We look forward to working with you.